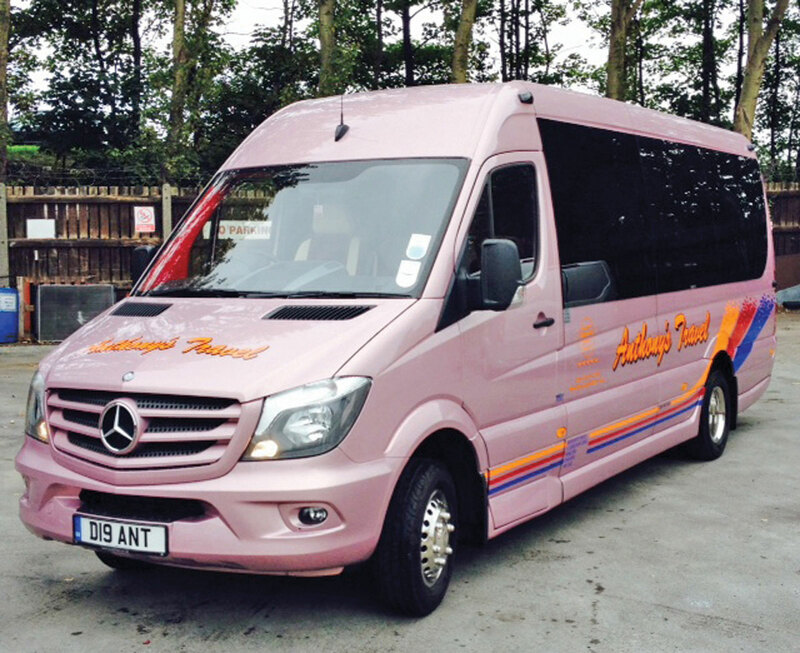 An EVM Mercedes-Benz 516 CDI Euro6 minicoach has been delivered to Anthony’s Travel of Runcorn. It has a 7G Tronic-Plus automatic gearbox, 19 reclining seats with leather panels and headrest (including seven quick release seats), an air conditioning system, a DVD player/PA system, an inverter to provide four double 240volt sockets and a Palfinger Ratcliff tail lift to allow the carriage of two wheelchairs. Technology fitted includes an Alcolock UK V3 unit, Synectic CCTV and Genius Telematic System, as well as a You Track vehicle locator and reporting system. 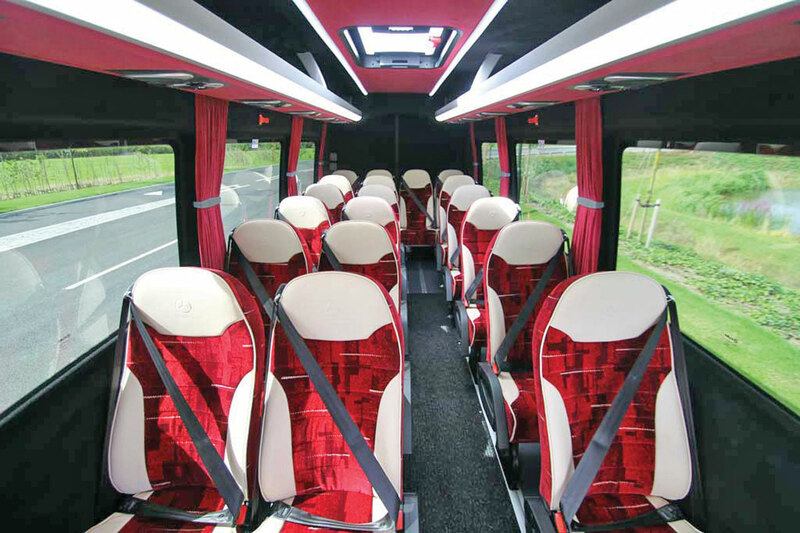 A separate partition has been supplied to convert the vehicle into a 15 seat minicoach with boot.